Vizuri Health Sciences is developing quality of life products through novel formulations of proven active compounds with the goal of achieving greater performance in traditional indications and accessing new indications through enhanced performance, dermal penetration, and tolerability. Our research and product development efforts have applied novel formulation techniques for increased benefits and employing maximum allowable dosages than are usually attained with these compounds. Our development activities are currently focused on Trans-capsaicin, a well-known agonist of the TRPV-1 channel, which defunctionalizes certain nerve fibers in the affected area that transmit pain signals to the brain. 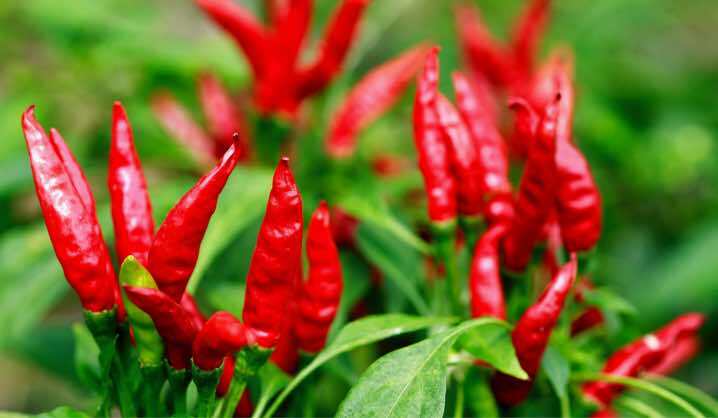 We have developed a proprietary formulation of capsaicin allowing for better tolerability of higher concentrations of the compound, which appears to have significant therapeutic activity in preliminary human studies.